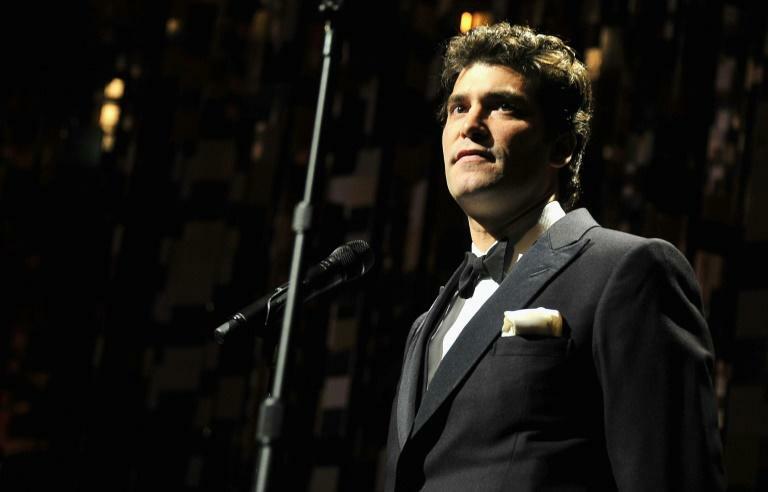 An American-Colombian billionaire may soon be one of the world's most popular dinner hosts. 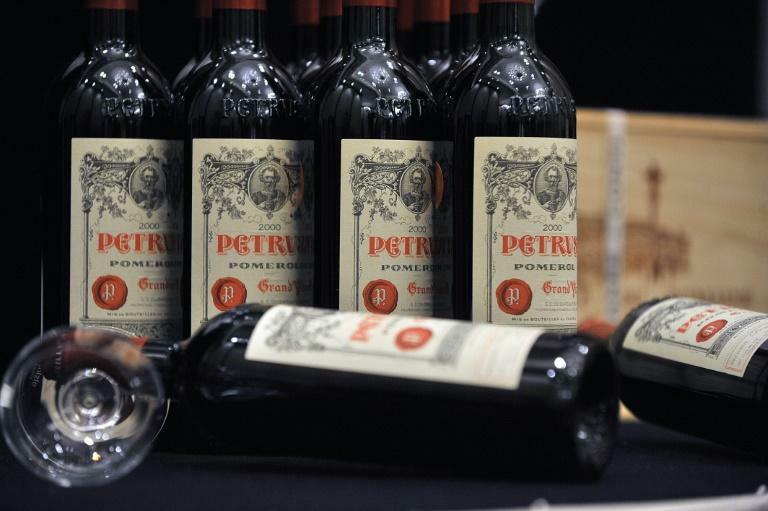 Financier and philanthropist Alejandro Santo Domingo has bought a 20-percent stake in Petrus, the family-owned vineyard behind one of the most sought-after Bordeaux reds on the planet, a source close to the family told AFP on Friday. The deal was made about a year ago but only revealed late Thursday in a report by French daily Les Echos. "The two families have known each other a long time. This transaction gives them a chance to invest in other European vineyards," the source said, adding that it was a "very long term partnership". No financial details were given, though the source denied a Les Echos estimate that the Petrus domaine, situated on just 11.5 hectares (2.5 acres), was worth over one billion euros ($1.16 billion). But afficionados know those few acres cover a rare deposit of so-called "blue clay" high on the Pomerol patch along the Dordogne river, which specialists say confers the wine's distinctive bouquet. Fully owned by the Moueix family since the 1960s, it produces about 30,000 bottles of 100 percent Merlot wine a year, which are snapped up years in advance by collectors ready to pay several thousand euros per bottle. The French wine retailer Lavinia currently lists the 2013 vintage at 3,380 euros -- with prices for other years available on request. Petrus also owns Duclot, a wine merchant group specialising in high-end Bordeaux wines since 1886. Santo Domingo, 41, manages his family's wealth -- it is one of the main shareholders in brewing giant AB Inbev -- via Quadrant Capital Advisors, which is based in New York. He is married to Lady Charlotte Wellesley, daughter of Charles Wellesley, Britain's ninth Duke of Wellington.